This product contains mercury. Consult your local environment authorities for regulations regarding how to properly dispose of products containing mercury. 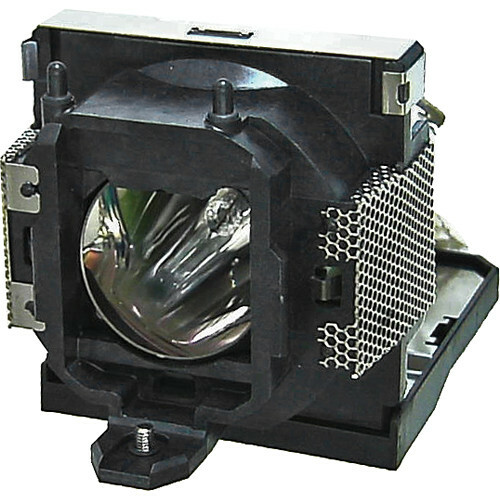 The CS.59J0Y.1B1 OEM Lamp is for BenQ PB6240 projectors.